Evelyn Stocking Crosslin, M.D., provided medical services in Volusia County for almost a half-century, especially to the poor. 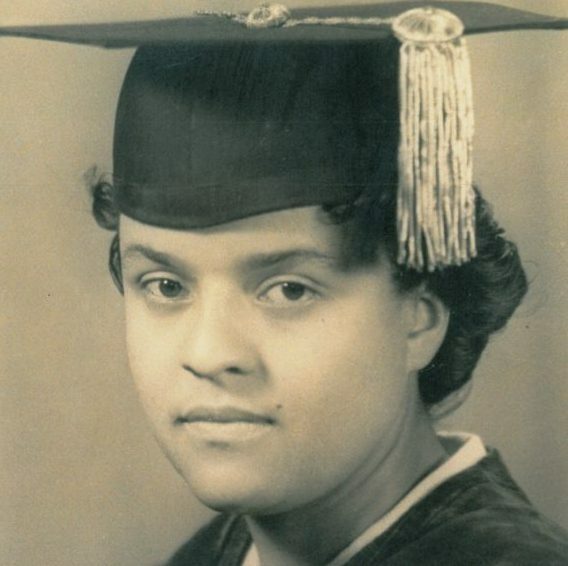 A Daytona Beach native and an African-American, she graduated from Bethune-Cookman College (which was founded by Hall of Fame member Mary McLeod Bethune). Because Florida’s medical colleges still excluded blacks, she went to Nashville, Tennessee to earn her doctorate from historic Meharry Medical College. Dr. Crosslin maintained her career even after she married another physician and bore three children. She was active in a number of civic and professional causes and mentored the careers of many individuals during her 47 years on the staff of Halifax Medical Center in Daytona Beach.